The Department of Chemistry collectively strives to expand the frontiers of chemical knowledge through innovative research and teaching. Understood as a community of scholars, the department houses multiple educational and scholarly activities by faculty, postdoctoral researchers, graduate and undergraduate students, all contributing to the advancement of the chemical sciences. Chemistry is often described as the Central Science, highlighting its importance to numerous scientific disciplines, such as Biology, Biomedical and Chemical Engineering, Forensics, Geosciences, Materials Science and Toxicology. Therefore, we aim to provide students a modern and well-rounded education in chemistry, which emphasizes its relevance to many other areas of knowledge. Our undergraduate education provides the best classroom and laboratory instruction in chemistry, and equips the student with a solid background for future studies in professional or graduate schools. The graduate program trains new generations of chemists to take on challenging research, teaching and administrative roles in the society. The Department of Chemistry is located in the Cox Science Center and Physics Annex on the University of Miami's beautiful Coral Gables campus. The University of Miami is a fast-growing research university with a tradition of excellence. The department is home to a group of internationally known faculty with visible research accomplishments. During the past five years our department has enjoyed tremendous growth in new tenure track faculty hires. Ongoing renovations ensure faculty and students have modern laboratory and classroom space. Since research in chemistry cuts across traditional disciplinary boundaries, we offer interdisciplinary research projects in a variety of areas. Our graduate and undergraduate programs offer strong student-faculty interactions and collaborative programs between research groups within and outside the department. 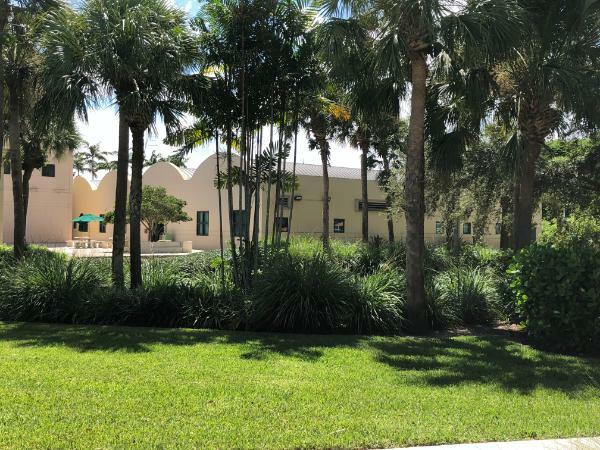 The year-round tropical climate and the diverse cultures of South Florida provide an exciting array of cultural events and recreational activities events on and around the university campus. 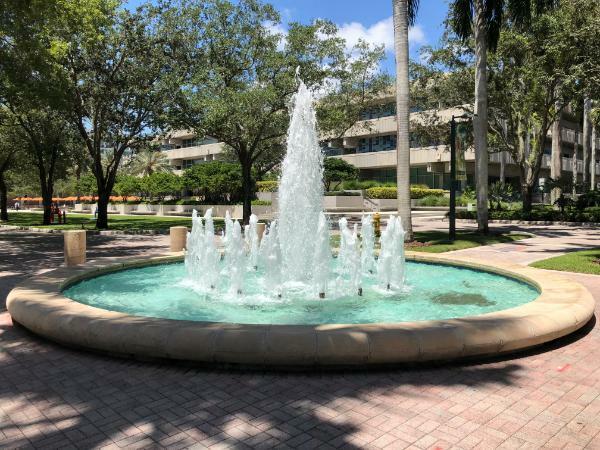 If you are fascinated by the prospect of studying in a fast growing chemistry department in one of the most vibrant regions of the country, the University of Miami is the place for you.